We Are Passionate about What We Are Doing! Our legal registered name: MAVNA SRL, Bucharest-Romania. Our legal registered brand: Cobantur Balkans. 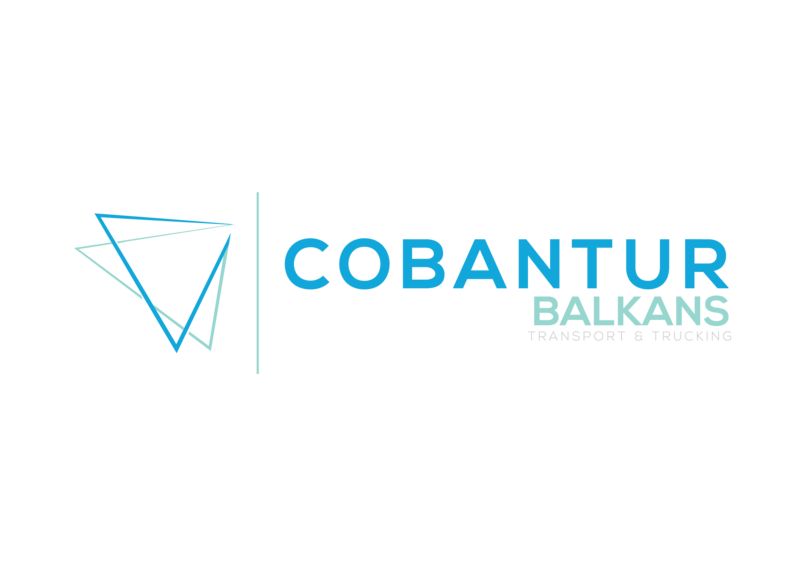 We added “Balkans” to our Brand just to highlight our Regional Operations and which part of Cobantur|Boltas family we are. COBANTUR is an international logistics company with an experience of 35 years on the region EU, Turkey and Middle East. Also, COBANTUR is active in Romania on the field of freight forwarding, transport and trucking for 20 years. With our strategic partners COBANTUR in Turkey (more than 400 trucks) and BOLTAS in Germany, Italy, France and Hungary, we are capable to operate in all EU&Turkey with our powerful network, doesn’t matter if we are speaking about: complete loads(FTL), partial loads(LTL) or groupages. Our team has the necessary know-how, expertise and professionalism to offer its clients the best in class service and high-quality response doesn’t matter the type of the service a customer is interested in. Our team will constantly check for and adapt to any particular change in each of our customer’s needs. Our approach starts with a business consultation just to understand all the logistics & transportation processes for each of our customer needs in order for us to be able to provide the best and appropriate solution. To each one of our clients will be assigned a dedicated forwarder to deal with it, being in charge with full responsibility for all your transportation process and being capable to manage, process and answer to any problem might occur from the picking up moment to just-in-time delivery to the final client. We are used to work and deal with very tight delivery terms for all of our available services: FTL(complete loads), LTL(partial loads) and groupages . We are a freight forwarding, transport and trucking services company. We will build our infrastructure and service to be the one of the best on that field. Using technology on all processes, being innovative, being ready for the change and development, being one of the best qualified transport and trucking services company in Romania is our mission. Company will reach 60 trucks and trailers in the end of 2021. Trailers will be mega and will be suitable for train transport or some will be Swap Body Containers. In coming 10 years company will reach 100 pieces of truck fleet, will be capable to lease a train line or Ro-Ro ship and will be capable to make projects on the field of “Combined Transport”. Our Full Truck Loaded Service(FTL/complete loads) covers the entire EU territory + Turkey: we are offering competitive and fair rates for all that involves RO<=>EU|RO<=>TR| TR<=>EU routes. We are able to offer you daily| weekly| monthly transportation solutions via our own powerful network(Cobantur|Boltas) or via our extended partnership programme which is covered by many verified sub-contractors. We are taking full responsibility and just-in-time delivery for your shipments doesn’t matter if we are speaking about our own network or sub-contractors or via our extended insurance policy and very well trained personnel.